Welcome to Carmen & Son, your inspiration website to accomplish what you want for a better life. The problems that people face today are a reflection of their thoughts. Therefore, to solve these problems it is necessary to adopt a deeper or more advanced way of thinking. Thoughts make us what we are. People, who have oriented their thoughts toward prosperity, always end up being prosperous. On the other hand, those who think that they are poor, then...they will always be. Both prosperity and poverty are mental conditions. For this reason, we have to direct our thoughts to what we want, and then those thoughts themselves will take us there. To generate good thoughts, we must see ourselves and the world around us as it is, without distorting reality in order to have a positive perception towards life. To accomplish that, it is necessary to revise our beliefs and keep only those rational beliefs that are supported by evidence. This will help us to be open-minded people, without prejudices and be responsible for shaping our own destiny, which will help us achieve our goals. There is a very close relationship between our beliefs and our thoughts. In fact, we think according with our beliefs, so we always end up believing what we think. Then it is very important to develop a way of thinking that allows us to see and live life under a new perspective. This is to confront and solve our everyday problems, such as financial difficulties and worries; understanding how our body and mind work, in order to be healthy both physically and mentally, and so to be able to understand and control our emotions and thoughts. All of this will help us to achieve the right attitude towards life, and achieve personal happiness. 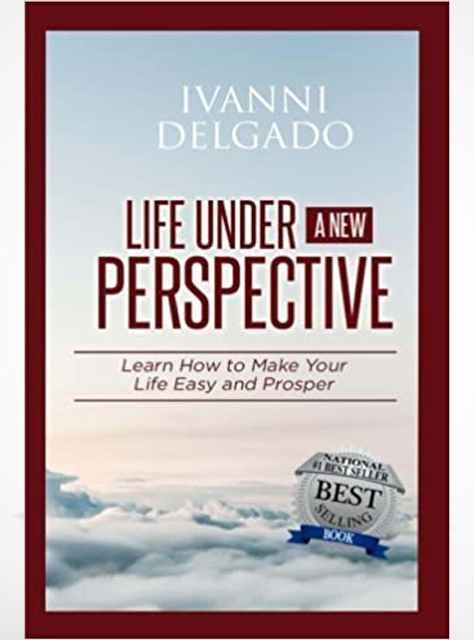 Living life under a new perspective also includes the use of the power of the subconscious mind to achieve all good things for a full life in a more humane society. 1. To have a better understanding of the problems of everyday life, such as worries and economic difficulties to effectively implement the solutions proposed in it. 2. To get to know the incredible human body to be and stay healthy, because sick, we would not achieve anything. 3. To understand the wonderful human mind, the emotions and thoughts as the key to positive thinking and thus develop better intelligence. 4. To understand that life is a matter of attitude in order to achieve what we want. The right attitude includes: a good personality, positive beliefs and being a good friend. Besides being optimistic, have faith and hope, appreciate the money, have a good mood and be free of vices. 5. It could also help you achieving personal happiness and using the power of the subconscious mind to get whatever else it takes to achieve a full life in the middle of a better society. 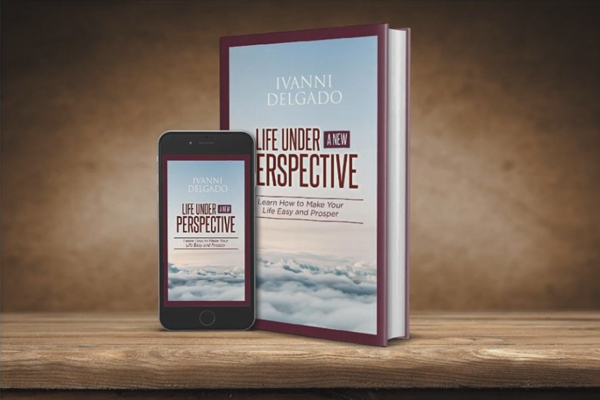 Ivanni Delgado wrote this book “Life Under A New Perspective” so people can learn how to make life easy and prosper. He manages a small company and he has constantly been observing and analyzing the attitude of people with whom he works or relates with. He thinks that for a company to be productive, its people have to also be productive, which requires having an adequate attitude about what they do and that definitely will depend on their way of thinking. He has the particularity of turning any relationship, including work and business ones, into friendships. Like any good friend, he is given to helping others, and because of this he decided to write this book with the idea of helping people in the difficult task of living. Please write a review for this book. We will greatly appreciate it! To get what you want in life, you just need to change your way of thinking by orienting your thoughts towards what you want to accomplish.